Feds raid apartment complex that belongs to Terrell Davis, an Atlanta rapper who goes by the name Ralo. It was a major raid in southwest Atlanta. Ralo‘s apartment complex was served with a search warrant. Officials surrounded the brick apartment complex on Lucile Avenue. Neighbors said they saw authorities confiscate several cars. The FBI isn’t saying why they were at the complex. Ralo wasn’t there at the time. He was in the DeKalb County Jail. 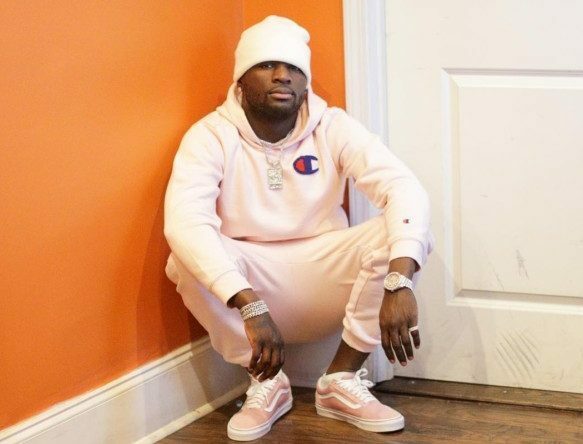 Ralo was arrested over the weekend on a criminal conspiracy charge. Wednesday night, DeKalb County Police said those charges will be dropped, because the narcotics unit is now turning the case over to the ATF.